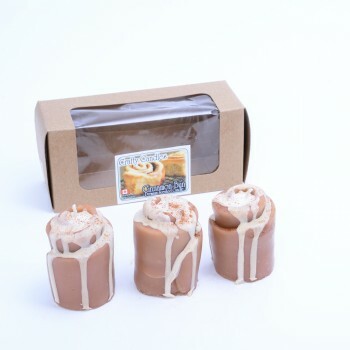 Giant Melt Bar - This bar is 4″ x 4″ and breaks into 18 parts!! Almost 1/2 a pound! Please fill out the registration form in full to ensure a quick approval. 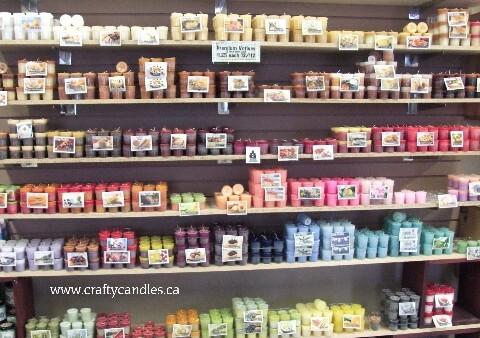 With many different styles, sizes, and scents; Crafty Candles Wholesale is a one stop shop for candles. Why should you choose Crafty for your store? Unique product, your customers will appreciate that you have things that are different, and not available in a big box store! 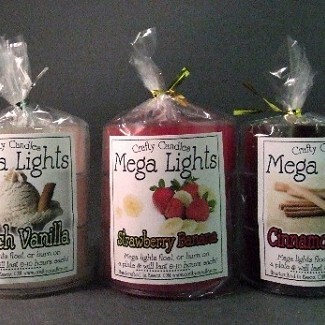 We don’t want to be a big candle company, just the best candle company! We know service matters!! 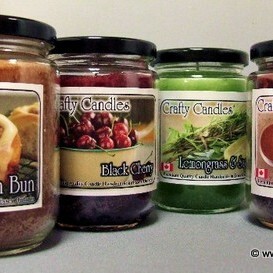 Hand crafted in Essex Ontario, by a small experienced staff. You get to know us, we get to know you, and build a mutually beneficial relationship. 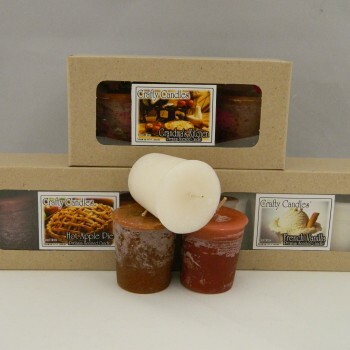 Many of our wholesale customers call in and speak direct with a candle maker, who can answer your questions about our candles, or wholesale, or just selling candles in general. We have a retail store, so we can tell you what sells best, as we have tested out all items in our own store! We understand the challenges a small retail shop has, like shipping, keeping a store stocked, and keeping customers happy. We are more than happy to offer you sales tips and product knowledge. 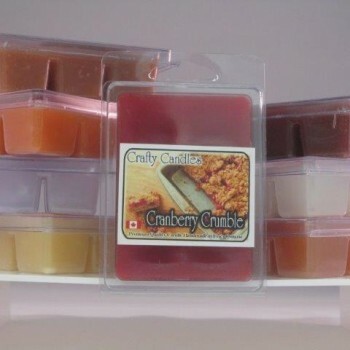 We work with each customer individually, to make sure you have success selling Crafty Candles. Your success, is our success! 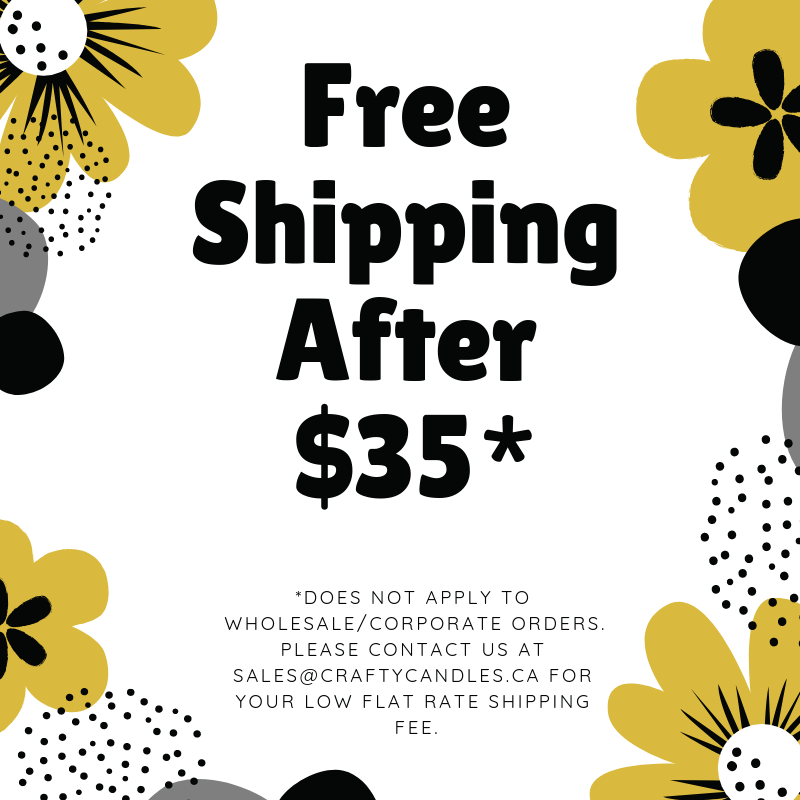 We know candles can be heavy, so we give you multiple shipping options, from pick up at our store, Canada Post, UPS, FEDEX and PUROLATOR. You can pick what works best for you! Order turn around time can be up to 2 weeks. Should you need it sooner, please call, we can let you know what is in stock, and what has to be poured. Minimum order is just $300 before tax and shipping. 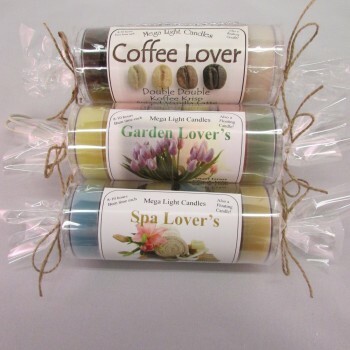 Although we do not offer free samples, sample Pucks are available and are wonderful for sampling a scent. 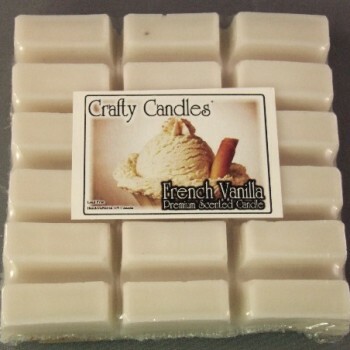 Crafty Candles provides qualified buyers with a tax ID with a fast, efficient way to shop on line for product, 24/7. Our checkout is secure, and you can pay with a credit card or PayPal. In addition to the info available on our site, we are always available to answer your questions or concerns… by phone or email!